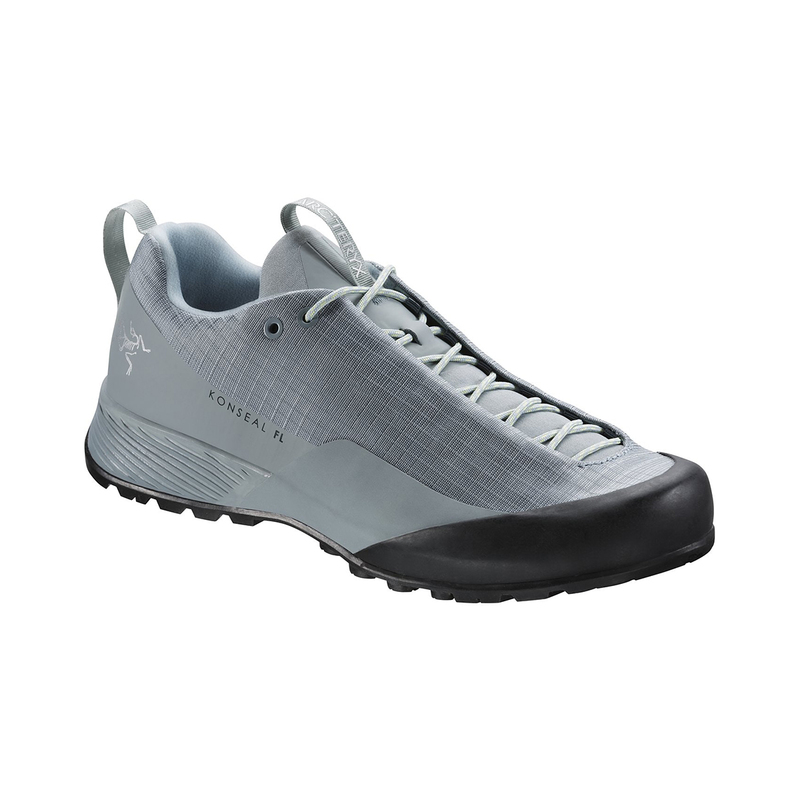 The Arc'teryx Konseal FL Shoe Women's is a lightweight yet stable and protective approach shoe. 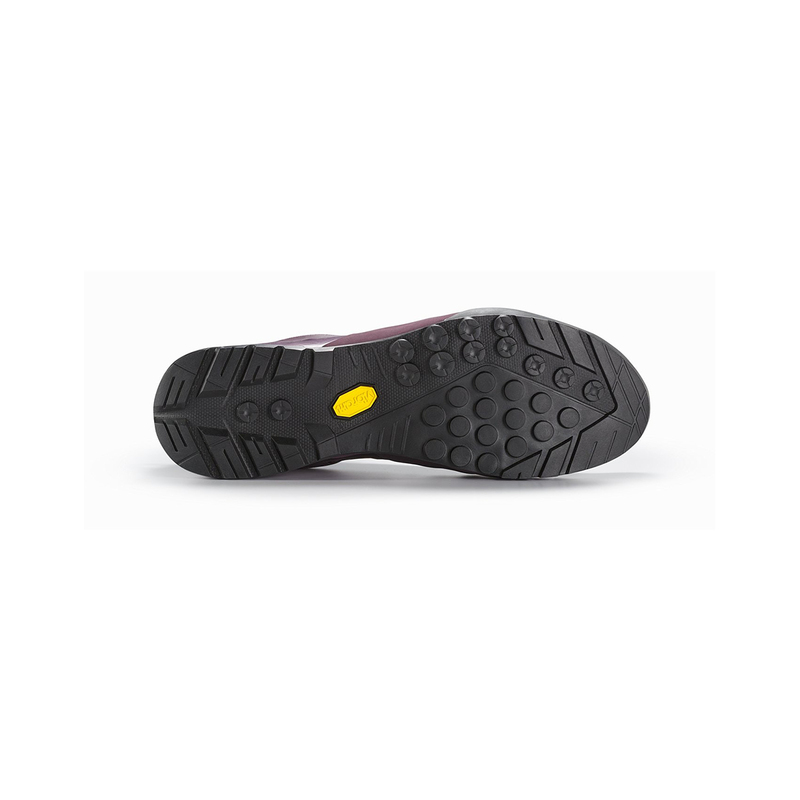 The Vibram® Megagrip sole features lugs at the front and rear to provide traction in dirt and mud, whilst the more traditional rounded bumps provide grip on rock. The fit is precise and the minimalist design reduces weight. The TPU midfoot chassis and raised midsole perimeter sidewalls provide stability on shifting surfaces.